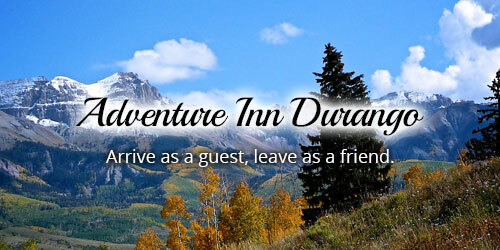 Check out what is new in Durango, Colorado – hotels, restaurants, bars, shops, new things to do in Durango and what’s coming in 2019! The Inferno Mountain Coaster is now open at Purgatory Resort. Hop in a car equipped with a hand brake and anti-collision programming and take a ride down the mountainside. 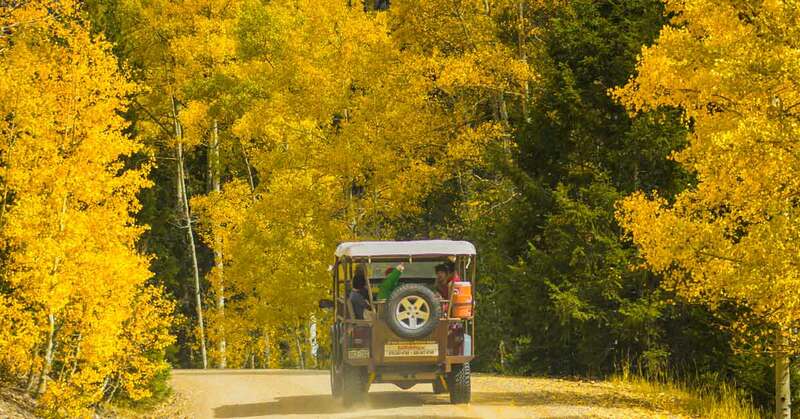 Reach top speeds, or take a slow and steady ride make the most of the extraordinary views. 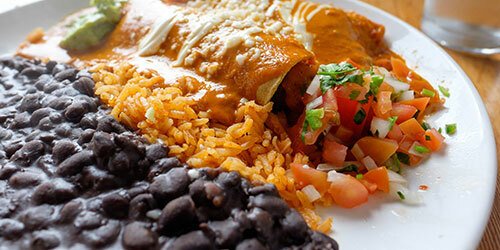 Francisco’s Restaurante Y Cantina has made it’s return to Durango. 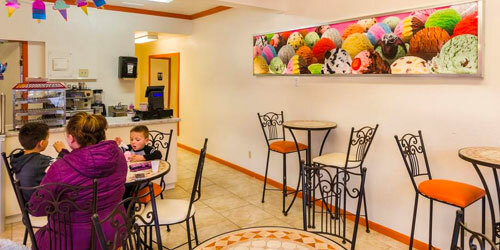 The visitor favorite restaurant will serve all-day breakfast, lunch and dinner from 11 am to 4 pm, Tuesday through Sunday. 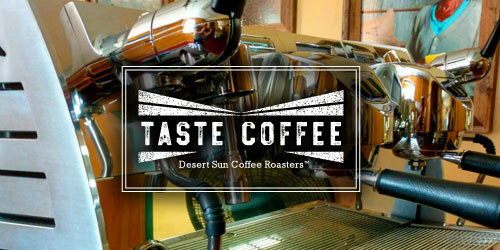 Once the restaurant gets some traction, it will expand hours. 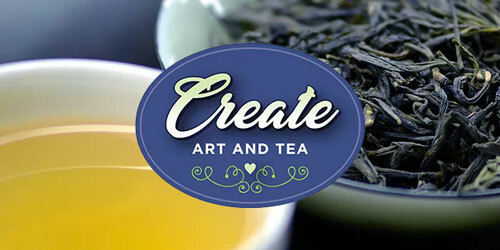 The mission of Create Art & Tea is to present the creative spirit of their artists as a gift that lasts a lifetime. Energize, soothe, and comfort yourself with their aromatic tea selection. You can find them in the Durango Art Center’s gallery shop. 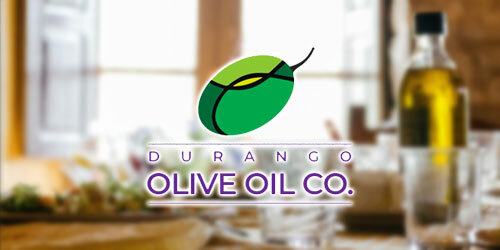 Featuring gourmet olive oils, delicious aged balsamic vinegars, Colorado made chili jams, mustards, spices, salts, tea, honey, preserves, olive wood, jewelry, and gifts. The Cannabis Discover Center aims to provide information about cannabis, the cannabis industry, and marijuana laws to the public. The center offers hemp-derived cannabidiol infused products, such as honey, coffee, tea, chocolates, tinctures, lotions, salves and soaps for purchase, in addition to t-shirts, pint glasses and other products. Various stations throughout the center explain the industry, benefits of cannabinoids and more. 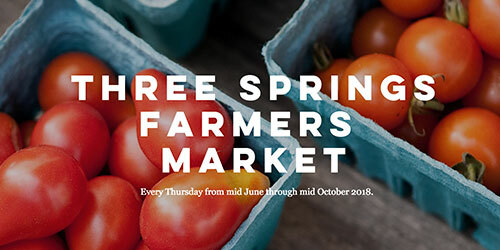 Friends & business partners Kate Sopko and Morgan Di Santo opened Three Springs Farmers Market after starting Long Table Farm on a quarter acre of land in Hesperus. Their passion for locally grown produce and community supported agriculture inspired them to extend their business and begin hosting a farmers market in Three Springs Plaza. This year will mark their inaugural season, running every Thursday from 4:00 to 8:00 pm beginning in mid-June through mid-October. 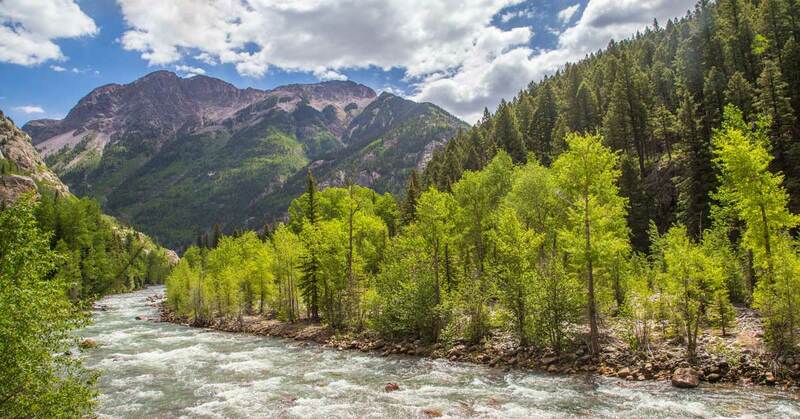 If you’re looking for a way to explore the beautiful scenery of southwestern Colorado on your own, consider an ATV/RZR rental from Durango Rivertrippers & Adventure Tours. 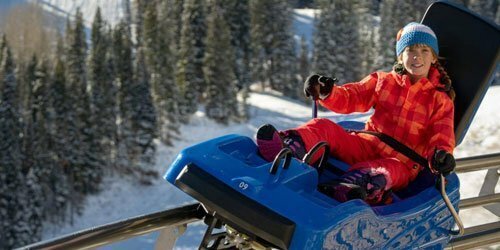 You’ll be equipped with helmets, fuel, & safety instructions, while having the freedom to create your own backcountry experience. 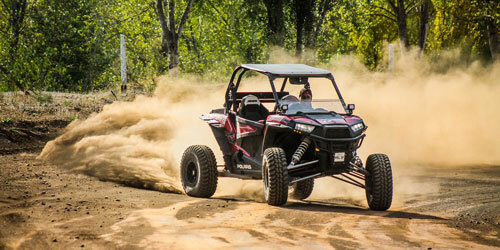 ATV/RZR rentals give you the unique opportunity to go on your own private adventure at your own speed. 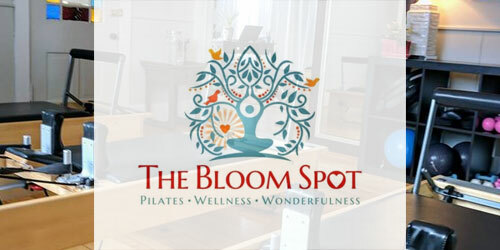 Offering pilates, acupuncture, and wonderfulness, The Bloom Spot in Durango is the place to go for your fitness and rehabilitation needs. Aimee has been teaching pilates for 12 years to athletes, moms, and folks of all ages with complaints of tightness & pain or recovering from surgeries. Get started with private or small group lessons and check out the studio’s workshop options. 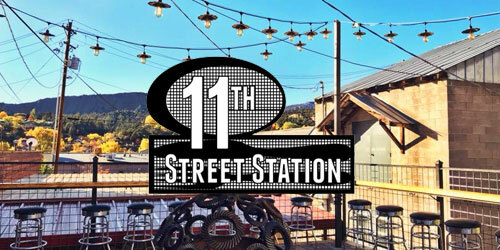 From tacos to pizza, sushi to Indonesian cuisine, 11th Street Station’s independent food trucks are the cure for any craving. 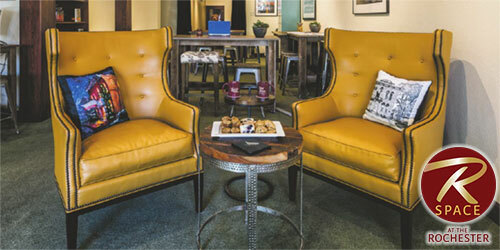 The culinary collective has a progressive vision with a touch of nostalgia reminiscent of the locally owned auto repair shops and fuel stations that occupied the corner of Main Avenue & 11th Street from the 1920’s to the 1970’s. The seven small food trucks now parked here aren’t here to be serviced – they’re here to serve you. 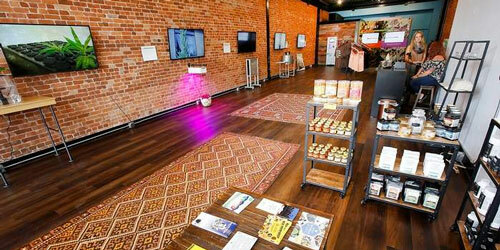 Come see our community-driven flex space for coworking, collaboration, innovation, training and networking. Memberships will offer a variety of flex desks, meeting, training, and conference rooms and high speed internet – all in a space that is inspiring, supportive, convenient and tech savvy.